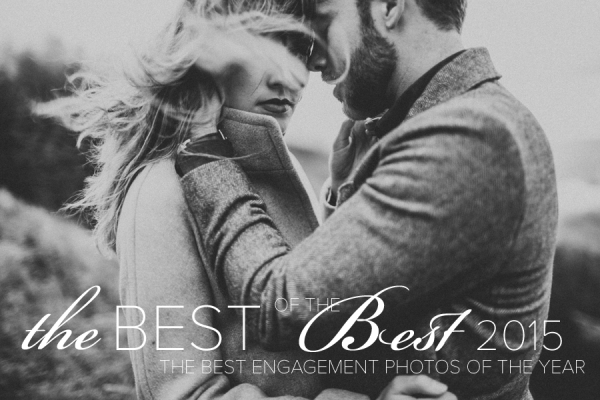 The 2015 Best of the Best Engagement Photo Contest is Open for Submissions! 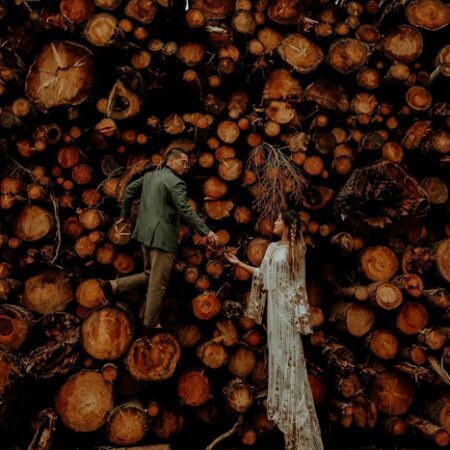 If you have a creative engagement, anniversary, or couple’s portrait shoot to share, now is the time as our 3rd annual Engagement Photo Contest is underway! 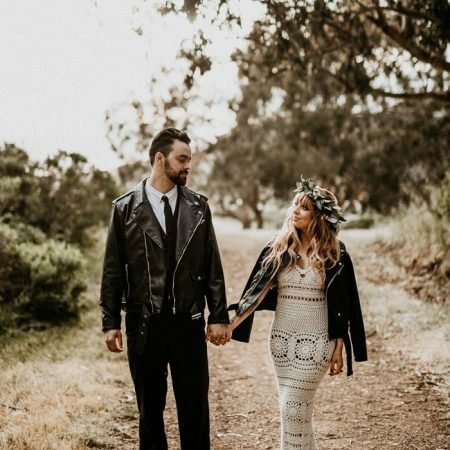 Whether you’re a couple or a photographer, we would love to have you submit to our 2015 Best of the Best Engagement Photo Contest! While we adore wedding photography, there’s something so romantic and special about an engagement session. It’s hard to deny the electric pull engagement photography has on your heart. That’s why we love celebrating and sharing truly inspiring engagement, anniversary, and couple portrait shoots. 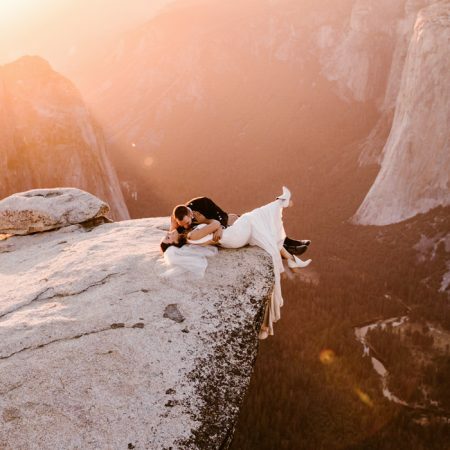 So, if you or someone you know has engagement photos destined for stardom, make sure they get submitted to our Best of the Best Engagement Photo Contest. 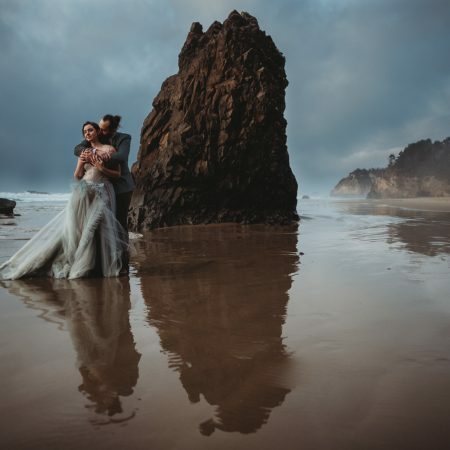 We’re calling on photographers from around the world to submit their best engagement, anniversary or couple’s portrait photos from January 1st, 2014 to April 29th, 2015. We’ll choose the 50 very best images to share with you right here on May 18th. 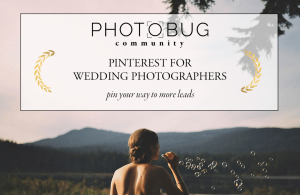 Our contest sponsor is Album Parrot, an album proofing service for wedding photographers.